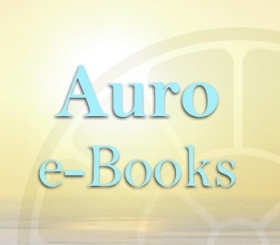 The main purpose of this series is not to deal directly either with the spiritual vision of Sri Aurobindo, or to discuss the exquisite quality of its poetry which often reaches the grandeur of a mantra – a unique achievement in the English language. In other words, our aim is not to “explain” Savitri to you; that is beyond our capacity. 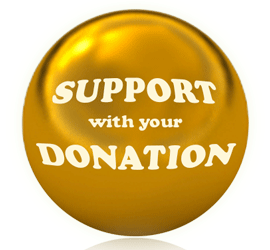 Our purpose is to try to create in you enough confidence to start reading Savitri and enough interest in it to want to read it. 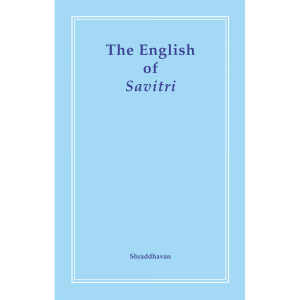 There is a teacher present in every line of Savitri – the consciousness of Sri Aurobindo himself. And once you establish contact with it, you need no other teacher. Savitri will then directly begin to speak to you and open for you all the spiritual treasures it contains. With its help alone, as the Mother has assured us, you will be able to climb to the highest step of the ladder of yoga. 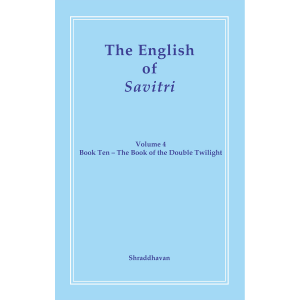 Savitri cannot be understood by the mind alone, no matter how well-equipped it is. It is too refined and subtle for that. There must be a new extension of consciousness and aesthesis to appreciate the new kind of poetry which Savitri is. 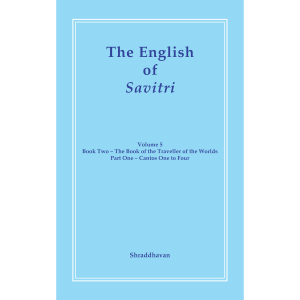 Savitri is essentially the poetry of tomorrow, what Sri Aurobindo called “future poetry”. 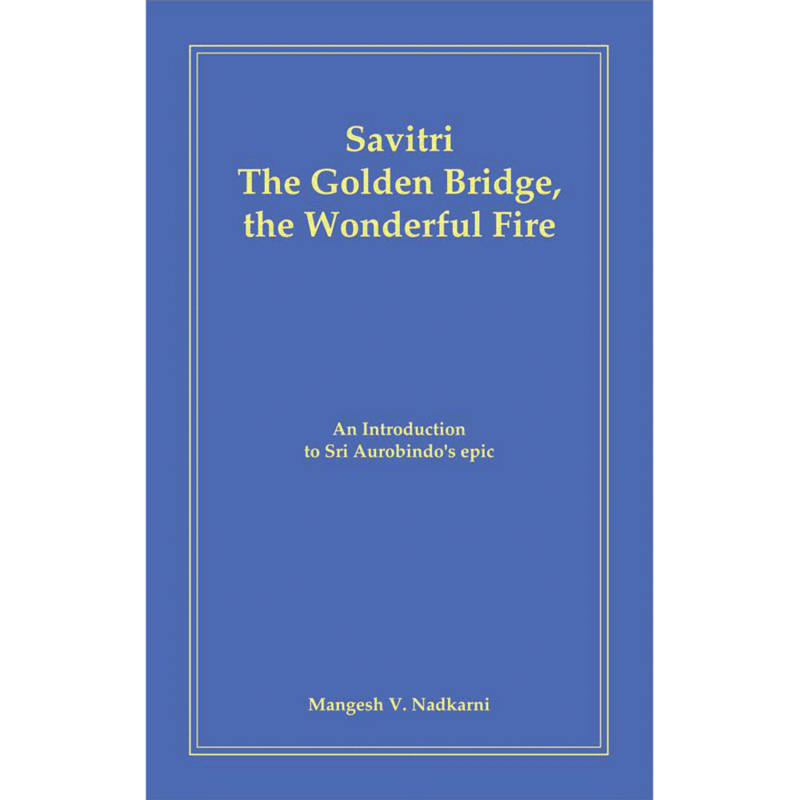 It is in meditation that Savitri can be best received. We hope to achieve our objective in this series by inviting you to appreciate certain selected excerpts from the poem. Each excerpt will be presented together with some aids to appreciation, namely, an introduction and a brief exegesis. These passages will mark for you the important milestones in your progress through Savitri. 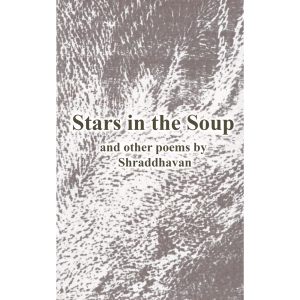 The introductory material will include a reference to the context in which the excerpt occurs in the poem, and other material which you will find useful in understanding the excerpt. An attempt will also be made to sensitise you to the occult vision and to some of the spiritual experiences contained in these excerpts. The exegesis will take you through the passage step by step. The mantric quality of its poetry will certainly be felt by you when you read the passages repeatedly in the manner indicated above. If you are at all sensitive to such things, you cannot miss this magic. This is a matter of experience.